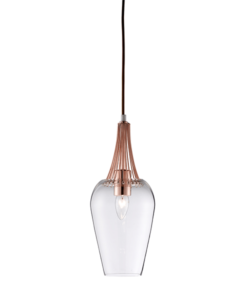 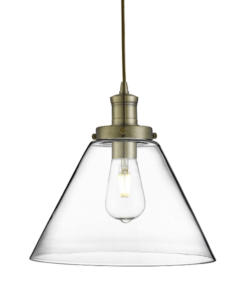 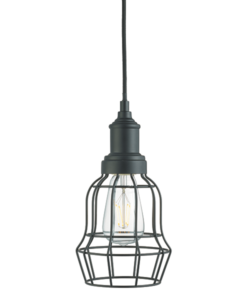 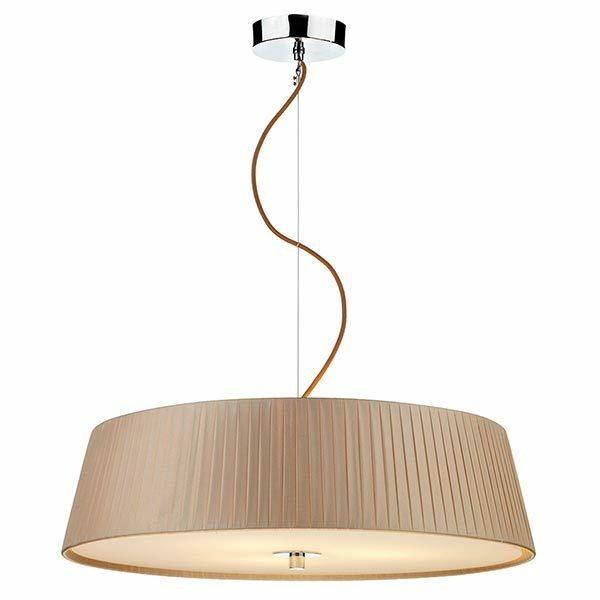 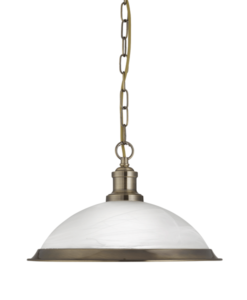 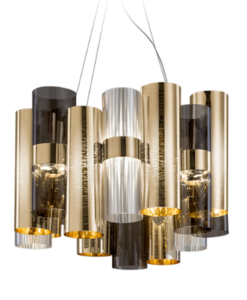 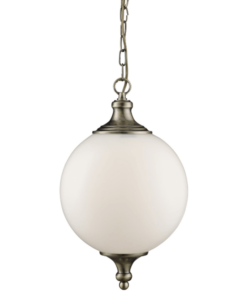 The WHEEL 3lt Pendant has a polished chrome ceiling plate and comes complete with a taupe ribbon wrapped shade, tempered glass diffuser and polished chrome finial. 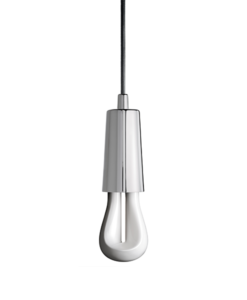 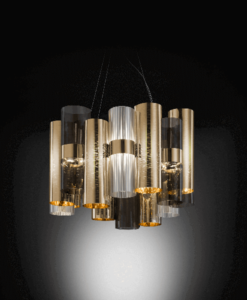 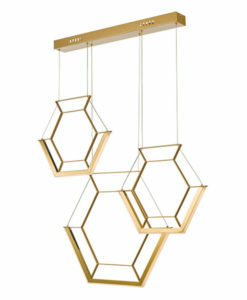 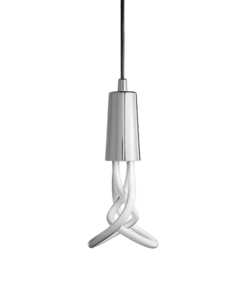 Pendant can be adjusted for height at point of installation. 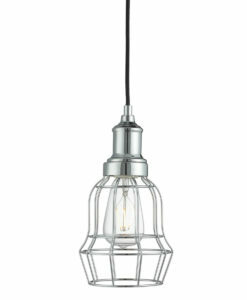 Suitable for Living/Dining rooms, bedrooms and hallway.